Christie O’Toole leads employee engagement and communications for Salesforce across Asia Pacific. In this role, Christie manages programs that inspire employees to live the company values and empower them to do the best work of their lives. 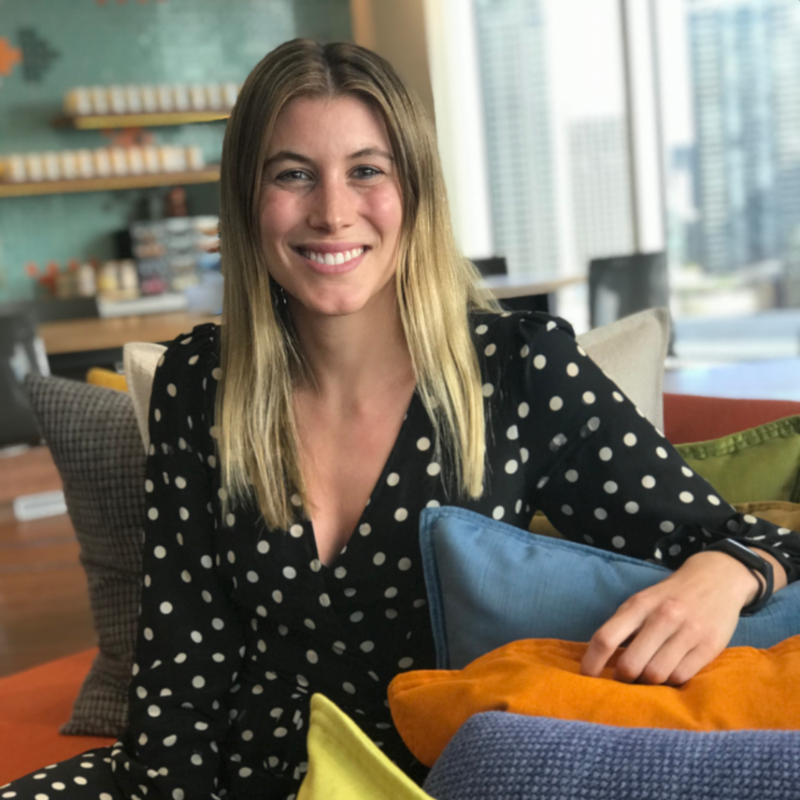 The area of Human Resources (Employee Success at Salesforce) has never been so exciting, and Christie is passionate about the power of the Salesforce platform to drive insights and engagement across every stage of the employee journey. Prior to joining Salesforce in 2017, Christie spent six years at Virgin Group in Corporate Communications. This included both internal and public relations roles at Virgin Australia and Virgin America, based in San Francisco.